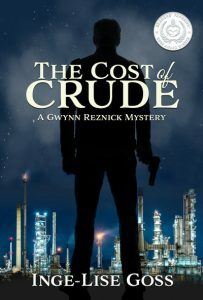 When Gwynn Reznick’s best friend is brutally murdered, she joins forces with an investigation team to hunt down the assassin As the team digs deeper, they discover a trail of suspicious deaths and begin to unravel a sinister plot that threatens a catastrophic oil and gas disaster. Will they solve the crime before it is too late? 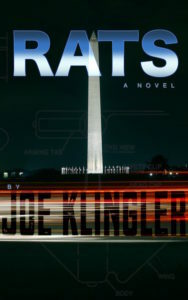 Joe Klingler’s award winning RATS Normally $4.99 is Discounted to $.99 from Jan. 27-Feb 2. 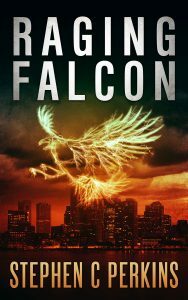 Claire Ferreti, an Army sniper soon to be drawn into a black-ops mission, sips sake in Washington D.C. with her lover, a young, ambitious General whose geosecurity specialty remains classified. When a boy finds a small machine, Claire and the Demon embark on a collision course that leads to a test of skill, a clash of ideologies, and Claire’s unconscious body lying in a typhoon-ravaged jungle. In that instant she becomes the hunted, the Demon’s tool for survival, and an unforeseen threat. As the General pursues them into a labyrinth of cyber-secrets, political necessity and financial reality collide like a fireball piercing steel pipe. A Deep Thing by A.K. Smith is a high concept thriller–think The Da Vinci Code of the deep–that grabs you from the beginning and doesn’t let go. 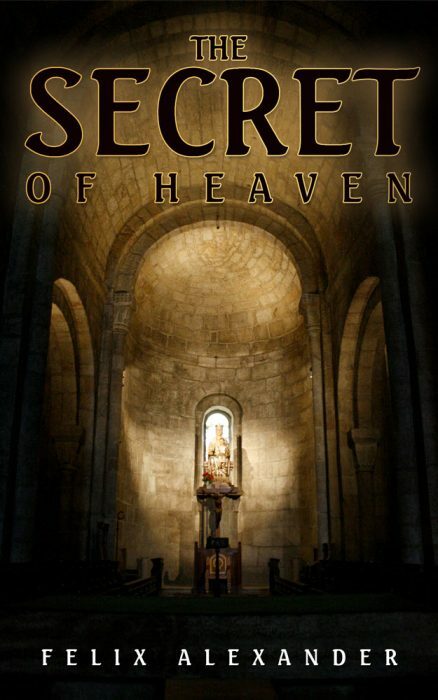 A roller coaster ride of romance, suspense, mystery and intrigue, this page-turner surprises at every turn and offers a stunning ending you’ll never suspect. I never heard of cenotes–magical underground caves in the Yucatan Peninsula so it was fascinating to learn about diving in these beautiful sinkholes. This book really packs a punch. 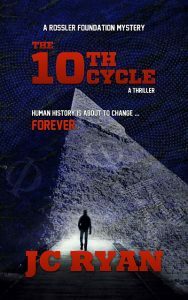 It has everything from conspiracy theories to corporate greed and smart writing that doesn’t disappoint. What was her husband hiding in the jungles of Mexico? After a tragic diving accident that claimed her husband’s life and left her with a broken heart, young widow, Kendall Jackson discovers her husband had secrets. Before his death, her husband arranged a diving expedition as a birthday gift for his son. Kendall persuades her estranged step-son to honor his father’s last wish. From the campus of Western Maryland College to the woods of Camp David and the caves of the Yucatán, Kendall and Ryder take a journey to discover what her husband worked so hard to hide, and to protect his treasured secrets from falling into the wrong hands. The choices they make will decide their fate and the future of others. Will they risk everything for the truth? 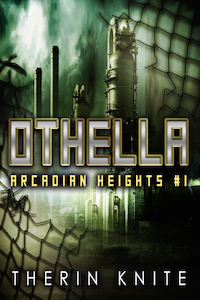 It started as a small novelette, but the characters were so interesting that I ended up expanded it into a full-length novel.